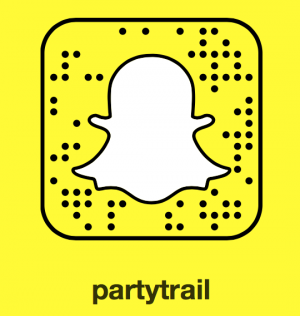 What Is The Partytrail ? 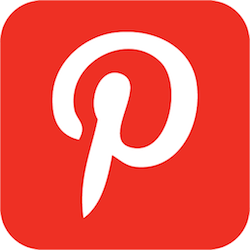 The Partytrail Travel and Nightlife magazine is a lifestyle blog focused on international travel, events and nightlife. 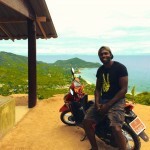 Founded on January 2014, Dante the founder wanted an online publication where he could not only detail his travels, but also inspire other like-minded people to step outside their comfort zone and set out to explore the world. As of 2017, he has visited over 40 countries and sees himself continuing to travel as his wanderlust will simply never be quenched. What Types Of Events Does The Partytrail Report On? 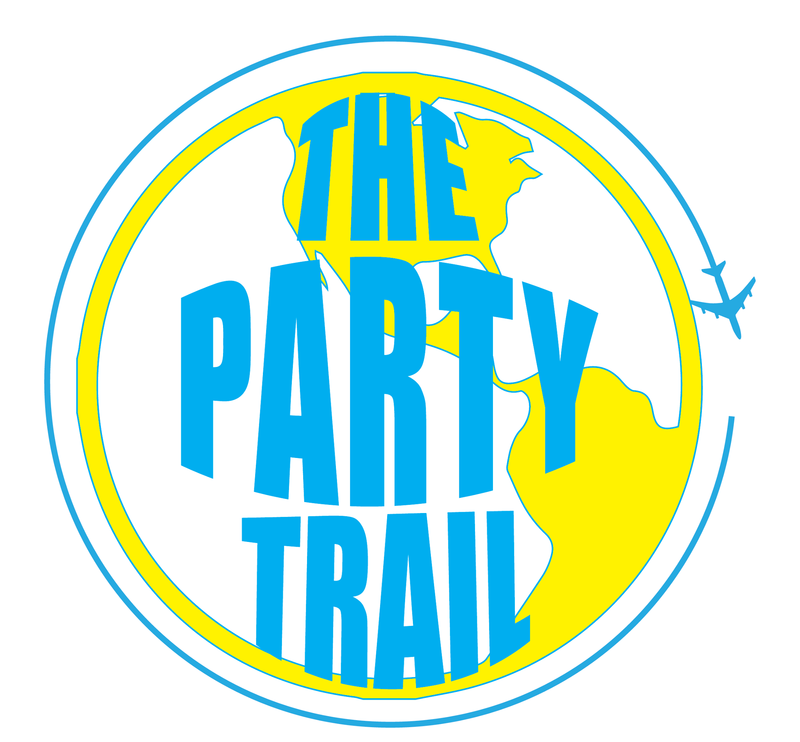 What Other Types Of Services Does The Partytrail Offer ? Who Are The Contributors At The Partytrail ? Are you madly in love with travel, nightlife, music festivals or a dashing culturephile? You could very well write for us. Send us an email at contact@partytrail.com to see if you can contribute content to The Partytrail.